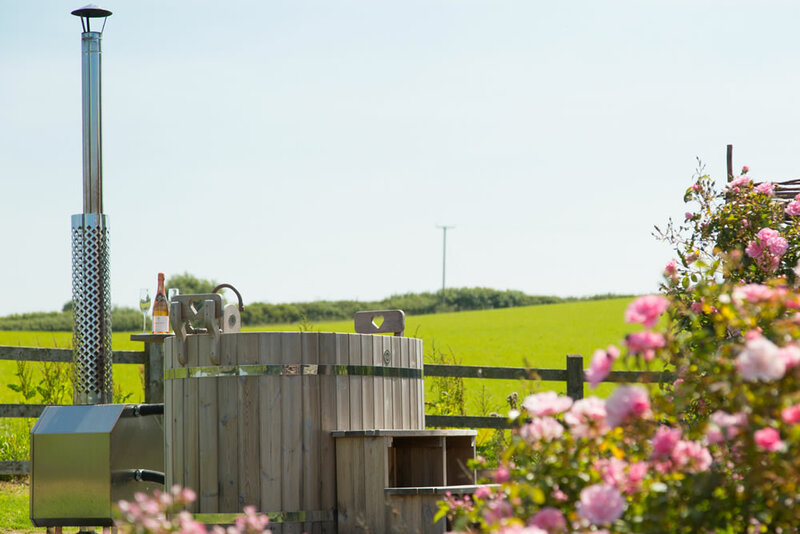 While you are enjoying your holiday here at Carswell Farm Cottages, why not explore some of the wonderful towns, villages, castles and gardens that South Devon has to offer? 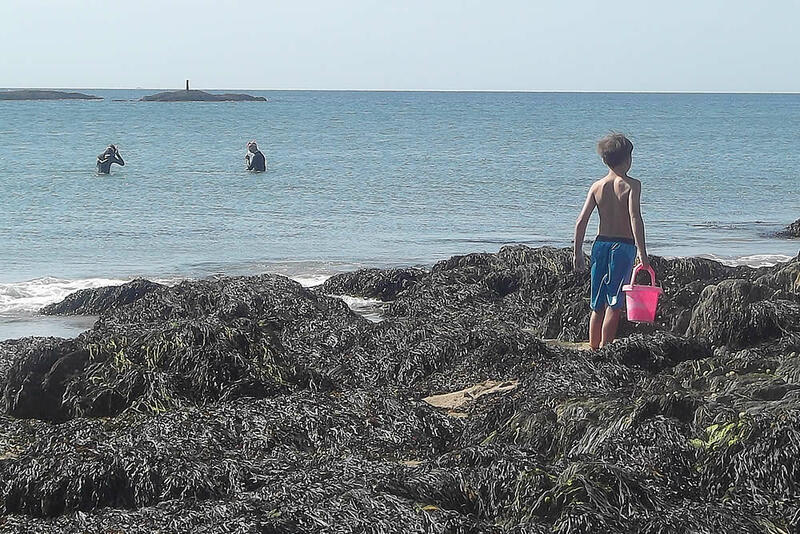 We have put together a selection of our favourite places to visit – from the seaside towns of Salcombe, Dartmouth and Kingsbridge, to the expansive mystical lands of Dartmoor, the city of Plymouth and great shopping towns of Totnes, Ashburton and Exeter. 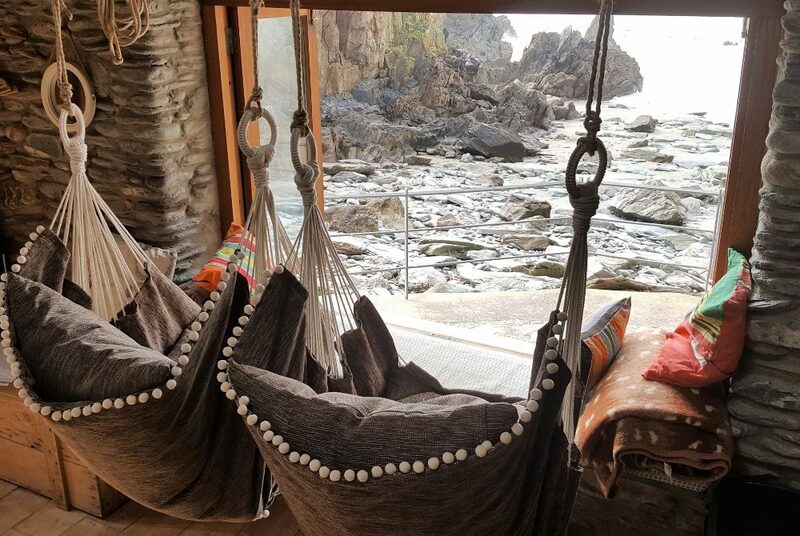 There are so many great places to see and explore! 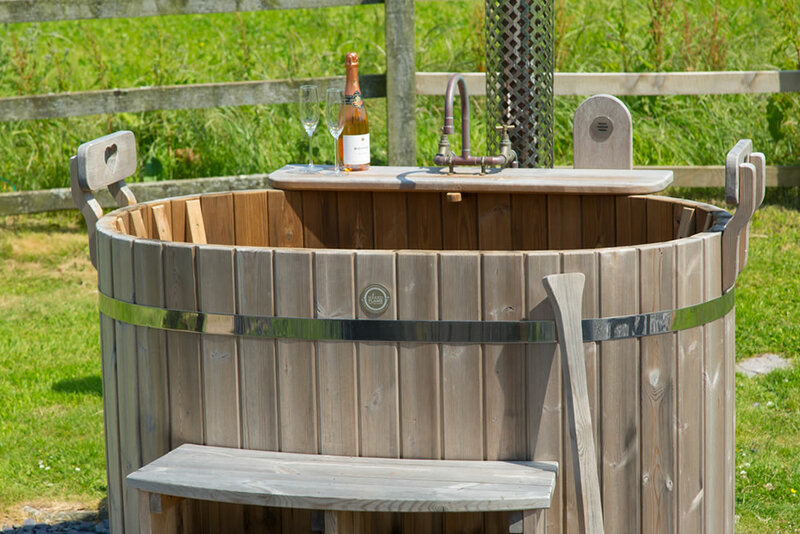 Why not find time to visit a few quaint country pubs, private beaches, ancient ruins and small seaside towns such as Newton Ferrers and Noss Mayo where you will something yummy for lunch – perhaps washed down with a delicious local apple juice or cider! 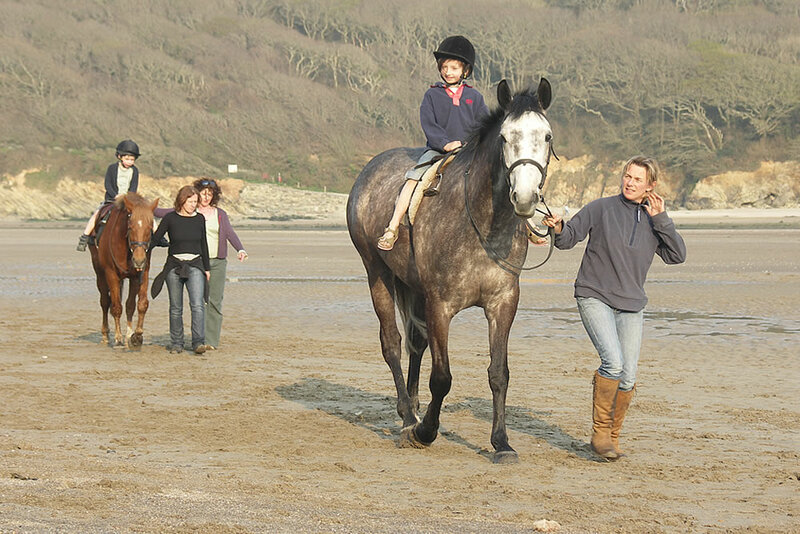 If you love messing about on the water, you’ll love Salcombe. 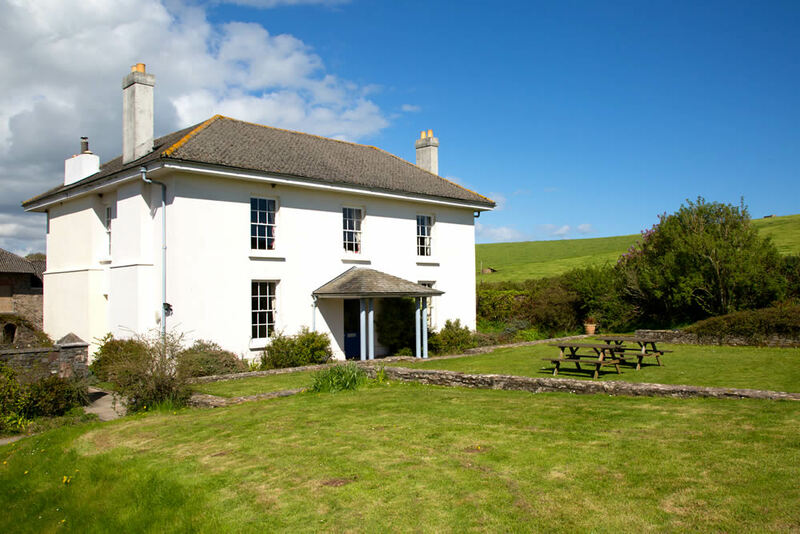 Salcombe is a popular destination thanks to its waterside location, West Country character and charm and stunning natural environment. 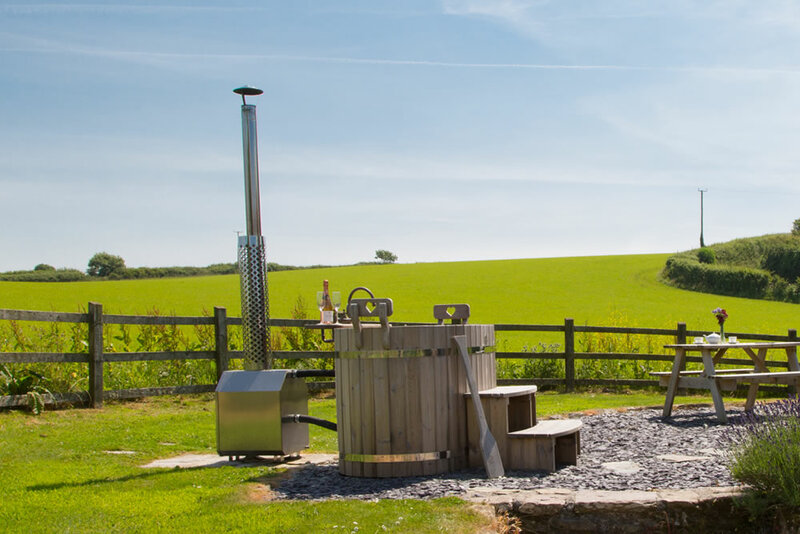 Set in an Area of Outstanding Natural Beauty, with excellent restaurants and bars in which to sample the local cuisine, Salcombe is a vibrant, busy little town that still manages to retain that unique Devon charm. 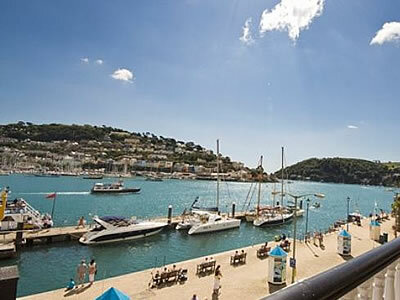 Dartmouth is one of the most popular and picturesque tourist destinations in Devon situated on the River Dart and protected from attack from the sea by two castles – Dartmouth and Kingswear. 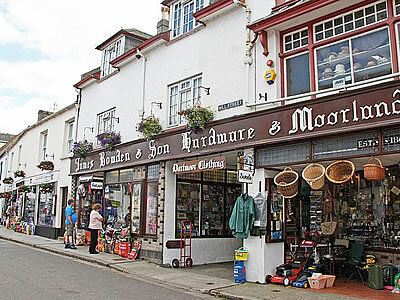 Explore winding Elizabethan streets with independent shops & art galleries and a bustling market. 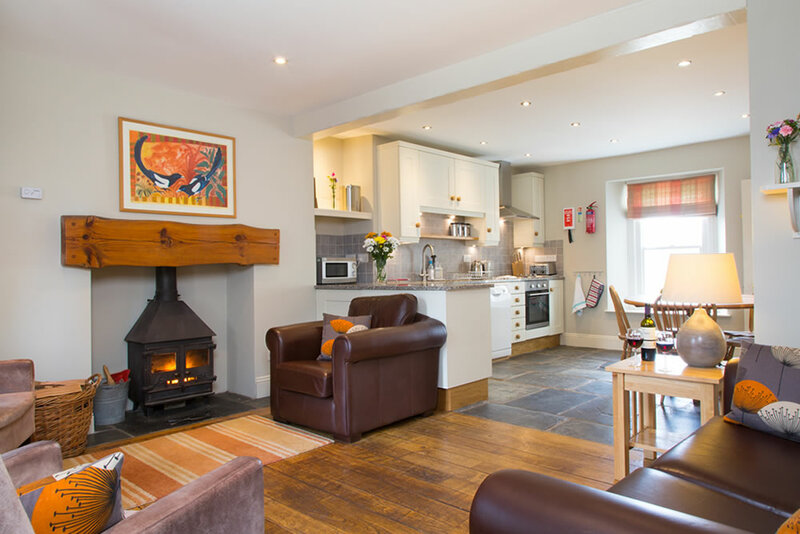 Enjoy gourmet restaurants, bistros, bars and cosy cafes. 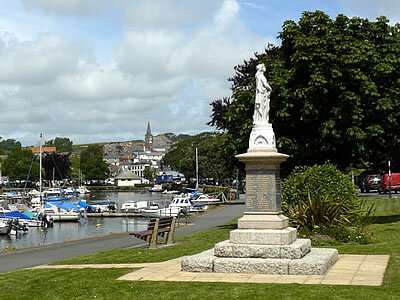 If you love the hustle and bustle of a traditional English market town, you’ll love Kingsbridge. 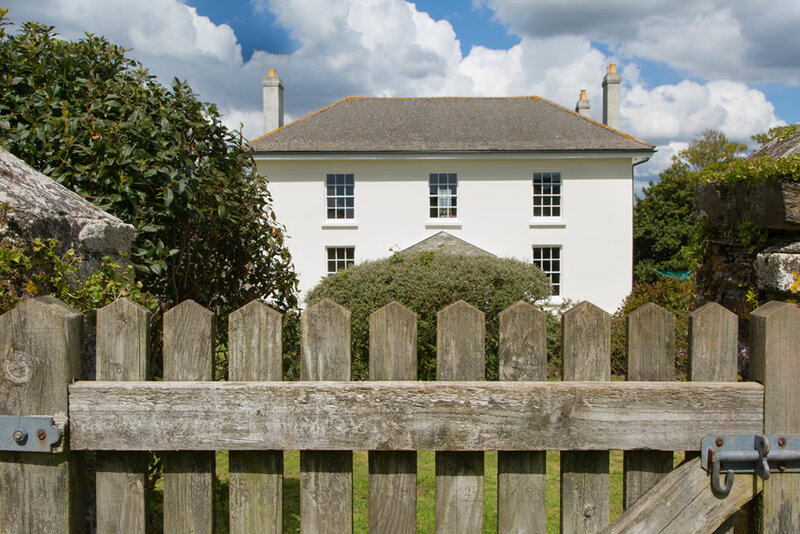 Kingsbridge sits on its own estuary and is surrounded by lush, green rolling countryside, making it perennially popular for walking and sailing. 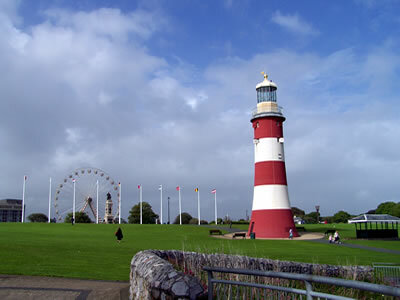 The town attracts a lot of tourism yet manages to keep a tranquil charm and friendly atmosphere. 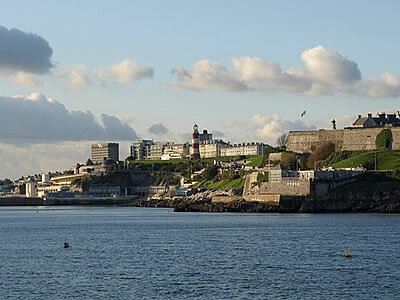 Plymouth is a vibrant waterfront city, with a wealth of attractions and activities for the whole family to enjoy; a city set amidst some of England’s most glorious countryside, where a rich maritime heritage includes the famous Mayflower steps, Hoe, Smeatons Tower and a sparkling renovated Lido! 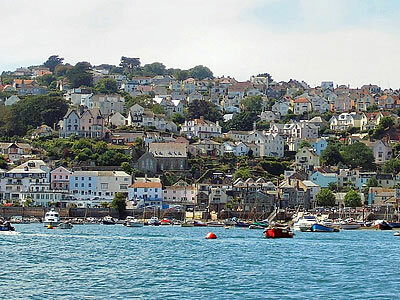 Noss Mayo and Newton Ferrers are about two miles away, nestled on each side of the River Yealm where the boats float lazily on the water, sheltered by high wooded hillsides: charming villages with old fishermen’s cottages and creekside pubs that serve good food (and welcome children and dogs). 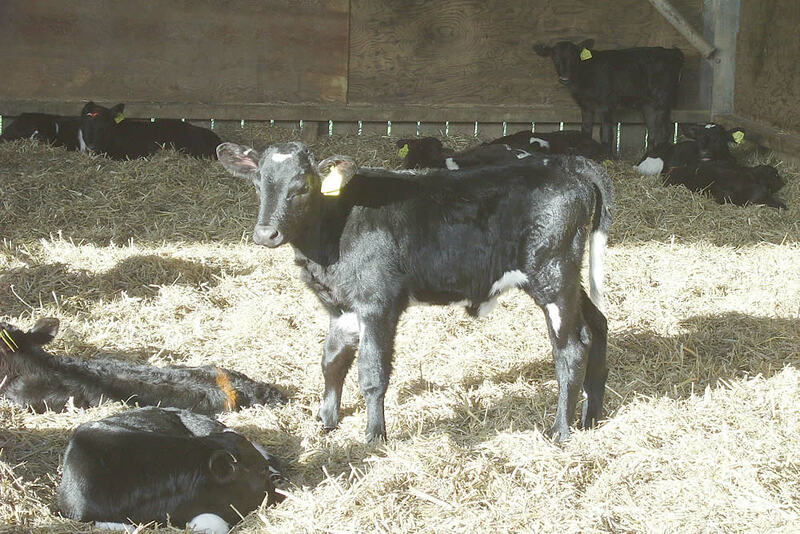 There is a local Co-Op, post office, butcher and pharmacy in Newton Ferrers. 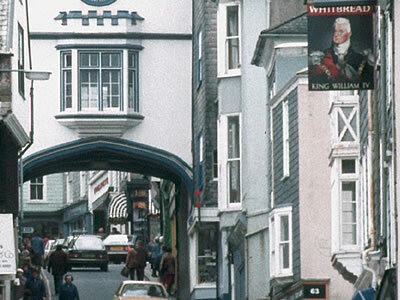 Totnes is a small market town with a fascinating history and culture in the heart of beautiful South Devon. 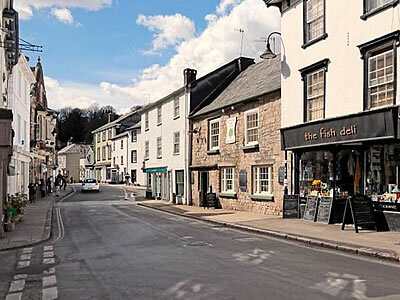 Totnes is always fascinating to wander around. 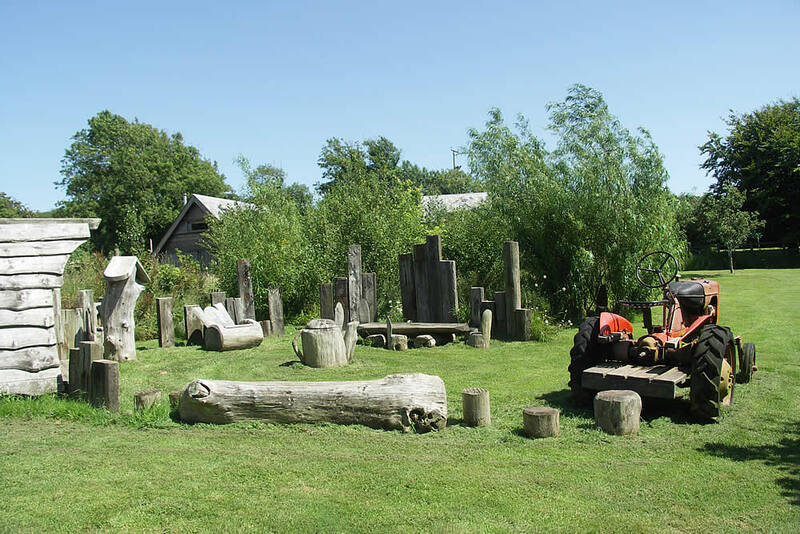 There are few English towns where the thousand year-old shape of the original borough can be seen so clearly, or where past and present are so closely interwoven. 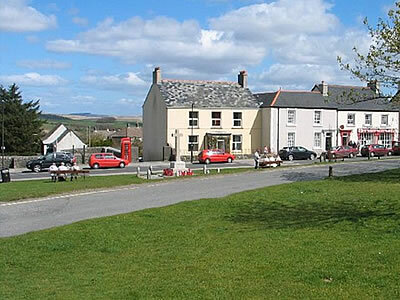 Ashburton is a lively town nestled on the southern side of Dartmoor. 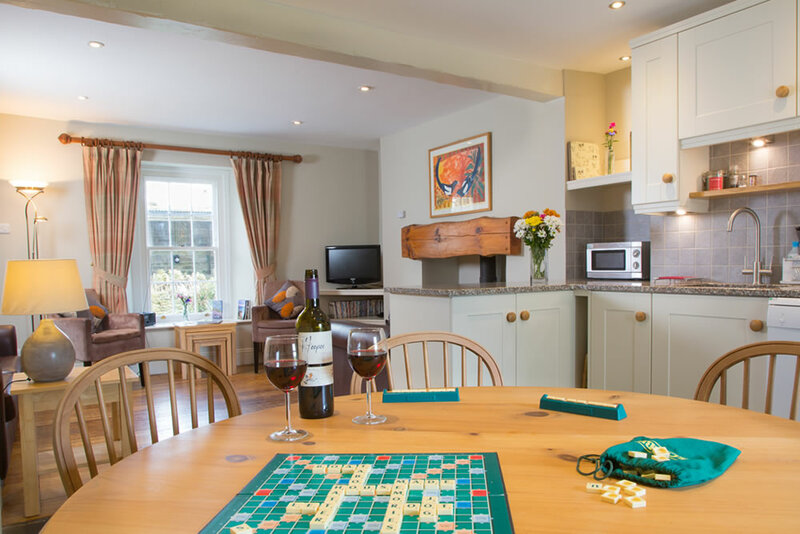 Home to many antique shops, galleries, book shops, an artisan bakers, fish deli and a variety of eateries it is the perfect place to while away a few hours! 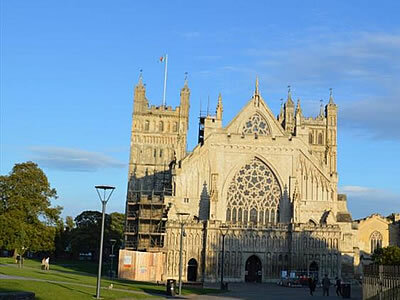 As Devon’s capital city Exeter perfectly combines its rich past with modern influences. 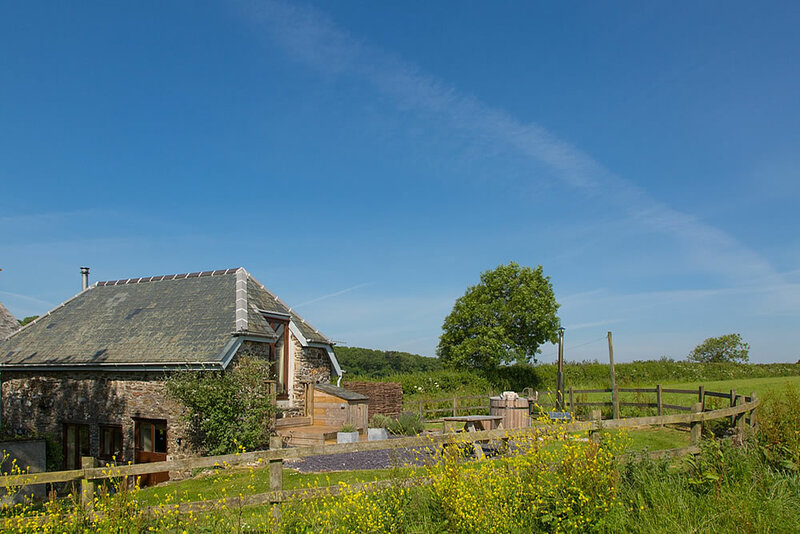 It boasts an array of historic architecture, including Roman ruins, the historical Guildhall and most notably the magnificent St Peter’s Cathedral which sits at the heart of the city and dominates the skyline. 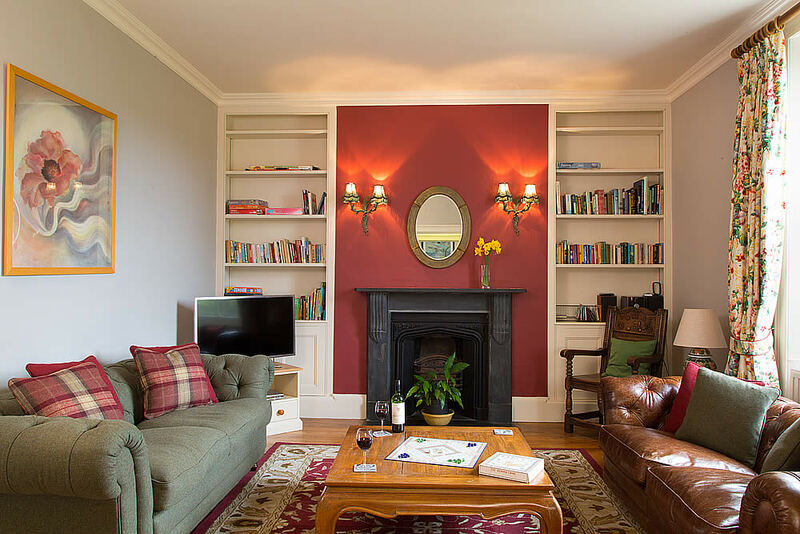 Spend a leisurely afternoon exploring the Historic Quayside, just a ten-minute walk from the Cathedral, and take a stroll along the canal past quaint antique shops, art exhibitions, local bars and lively waterside restaurants. 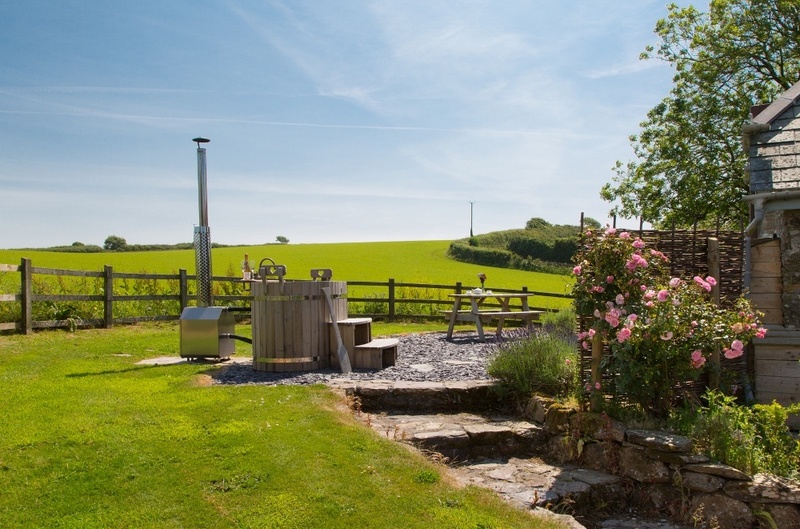 In 2015 this beautiful and atmospheric small town was voted Best Place to Live in England! 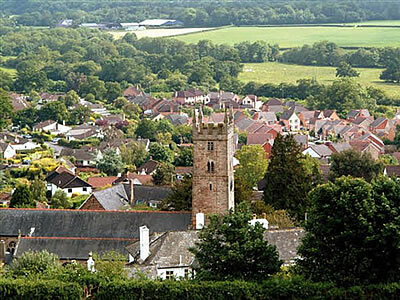 A bustling and very popular location, Chagford is an old Stannary town, now with a thriving and lively community of artists and musicians, as well as attracting walkers and visitors from all over the world. 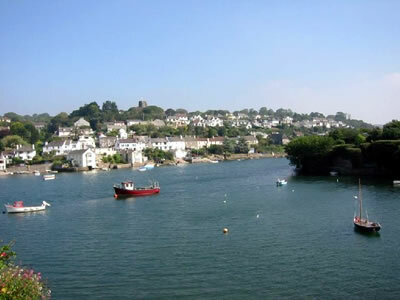 Lying on the West Teign river, Bovey is named for the Saxon township of “Bofa” and the medieval landlord William de Tracey, who built the church in 1200 as penance for his part in the murder of Thomas Becket. 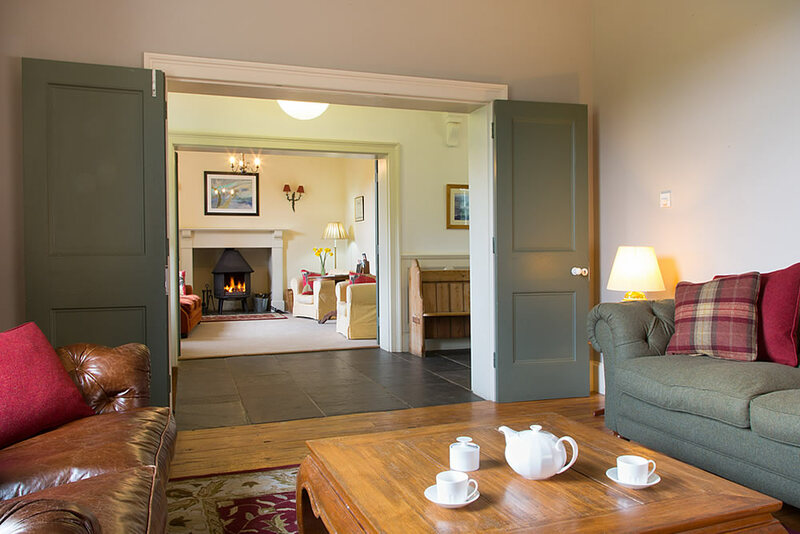 Next to the river, in a refurbished mill, you will find the home of the Devon Guild of Craftsmen – a centre for cutting edge art and craft work.